People tend to compare everything, even subconsciously: prices, quality, food, and even air. Therefore, it is understandable that nowadays, the newcoming female members of the House of Windsor are scrutinized under a magnifying glass, and are being compared to each other, to the Queen, and of course, to Princess Diana. 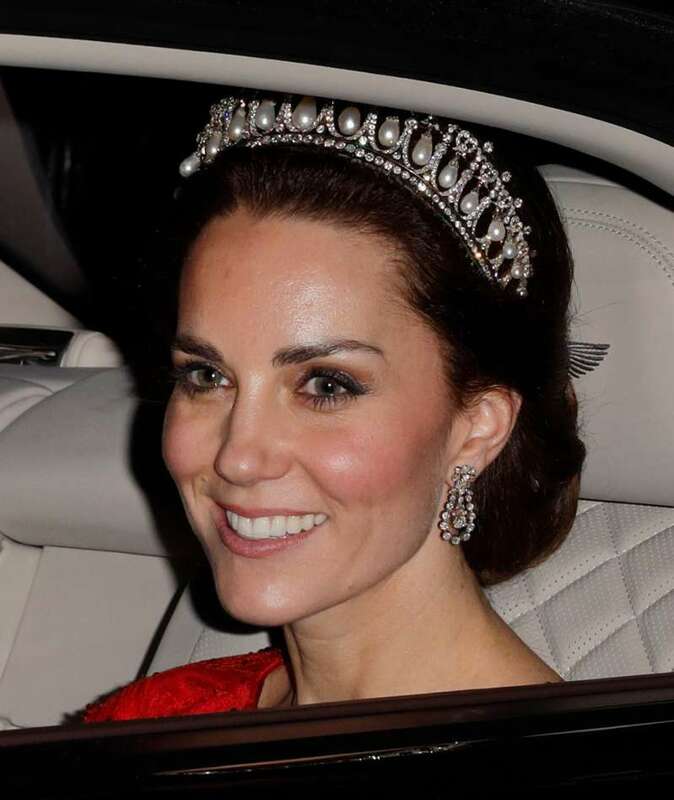 And there are some pretty interesting similarities, such as those between Kate Middleton and Princess Diana. Watch the video that shows the way Kate follows Diana’s style. 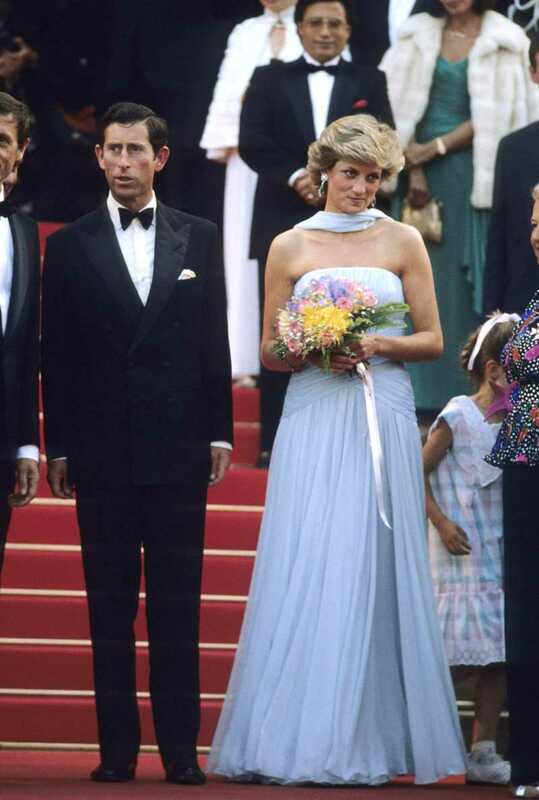 READ ALSO: Princess Diana Vs. Duchess Camilla: Who Wore It Better? 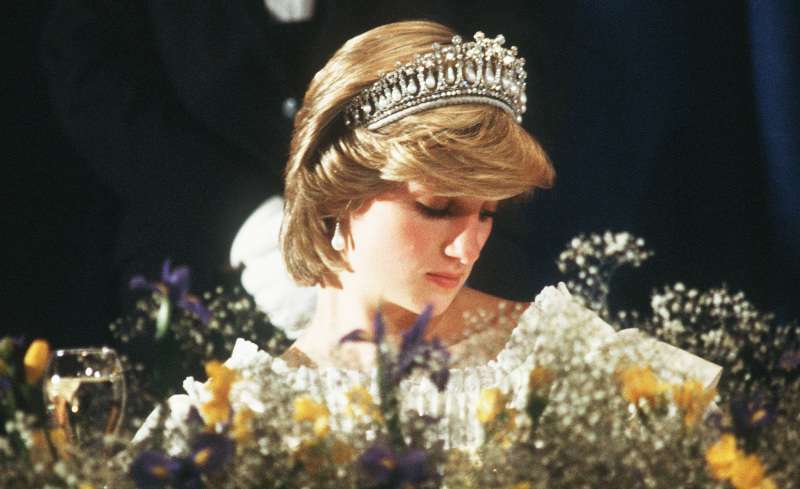 Kate and Diana wearing tiaras. 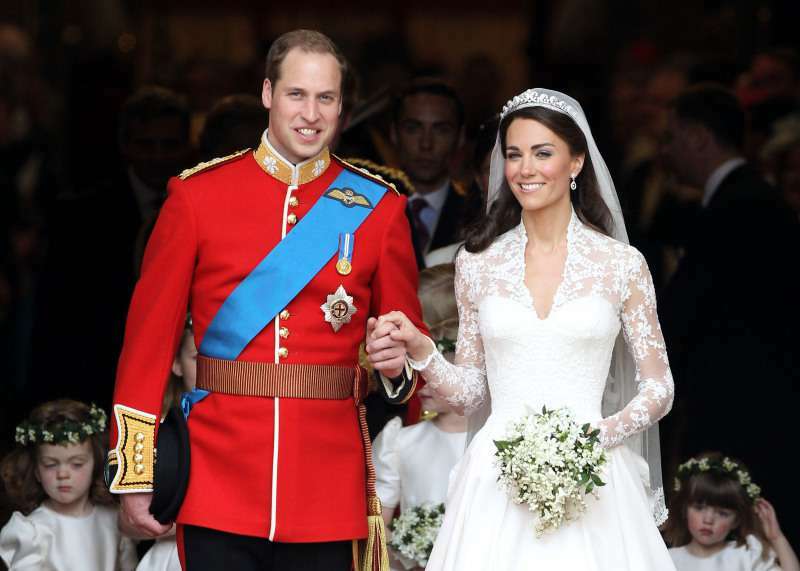 In particular, Kate Middleton gets compared to her late mother-in-law in terms of style in clothes. It seems that Prince William has passed his warm feelings towards his mother to his wife, who decided to gently allude to her through similar looks. And she started doing it literally from the first time she appeared in the royal palace. Let’s give credit to wise Kate for not blindly copying the outfits of the People’s Princess, but getting inspired by them. It can be the color of fabric, an accessory, specific details, or the length of the dress. This way, she always manages to maintain her distinctive style. Admit it, the looks of these two members of the royal family are quite interesting to compare. They are different, yet there is something very similar between them. You are welcome to add to this comparison!